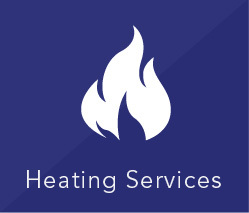 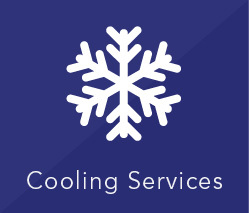 CK Mechanical offers a wide range of services in addition to our heating and cooling services to help make your home more comfortable and energy efficient, including hot water heater rentals and purchases, hot water heater maintenance, and tankless hot water heaters in Windsor-Essex County. 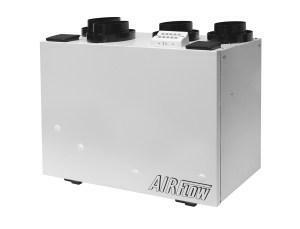 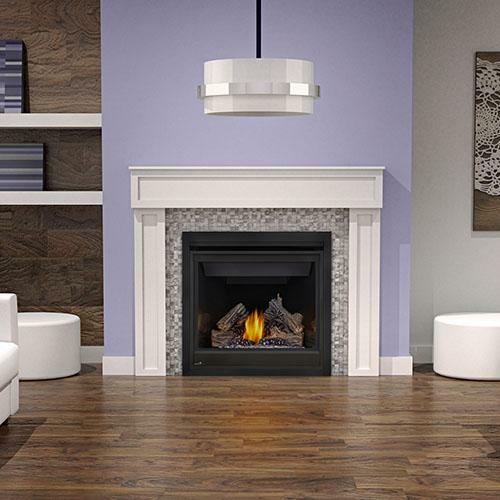 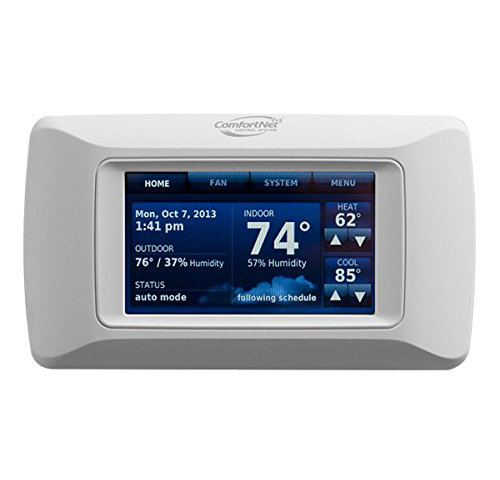 We also carry a wide range of thermostats, humidifiers, HRV, air purifiers, HEPA filters, and fireplaces to help you improve air quality and give you more control over the conditions in your home. 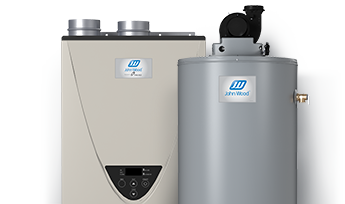 Hot Water Heater Maintenance Just like other appliance that need maintenance, a water heater is quite the same. 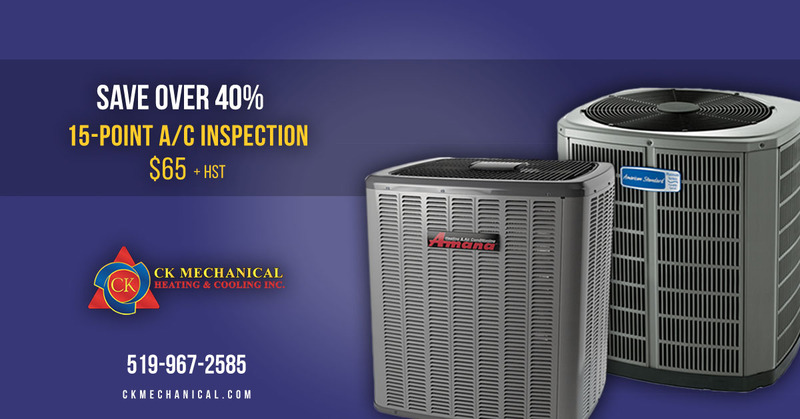 Water heaters need regular maintenance to prevent wear and tear. 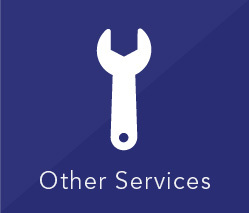 With proper maintenance, your water tank will last longer, saving you the trouble and cost of replacing it before you have to. 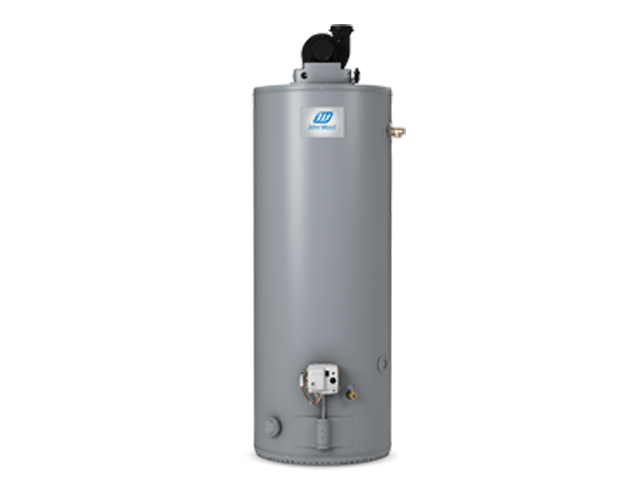 At CK Mechanicla, we offer complete water heater repair and maintenance services to keep your water tank working its best an Call CK Mechanical now to book a yearly maintenance inspection to help prevent future breakdowns. 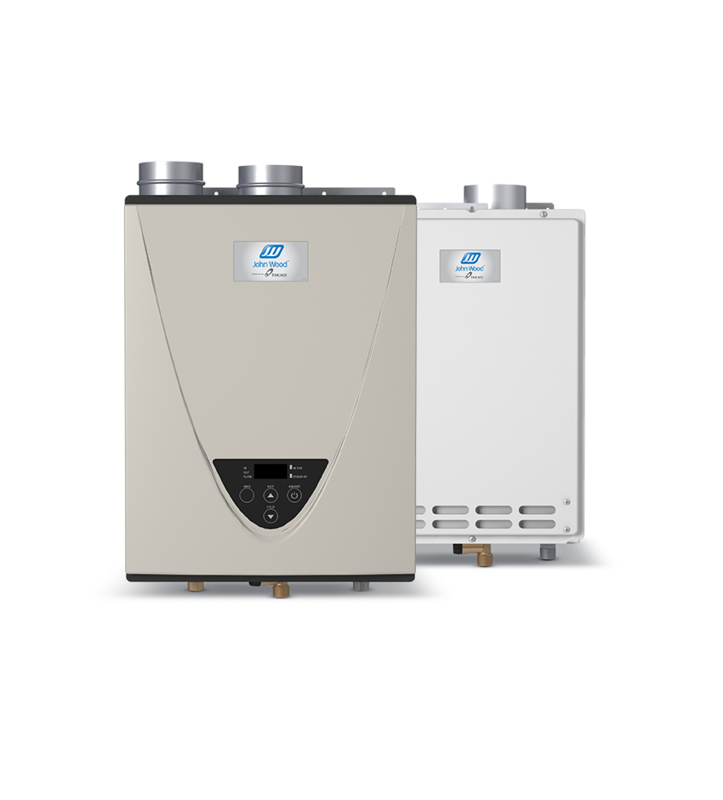 To learn more, contact us today with any questions you have about hot water tank repair and maintenance in Windsor and Essex County.